I finally convinced Tarah to make a sustained appearance on the show! 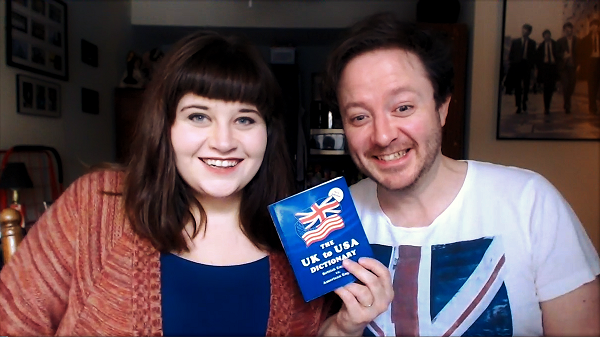 In this episode, we test each other on the definitions of British and American words! Also, as promised in the video, check out my brother-in-law's website to sign up for guitar lessons.